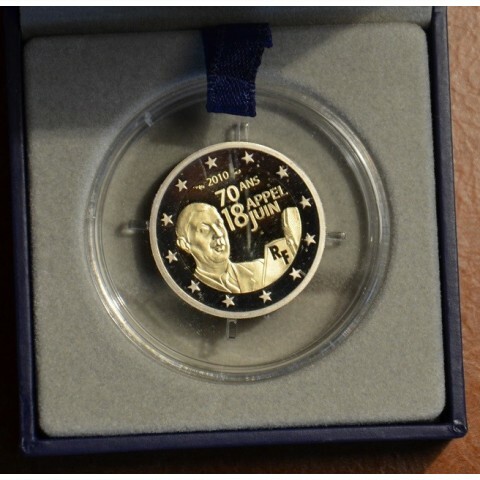 France There are 17 products. 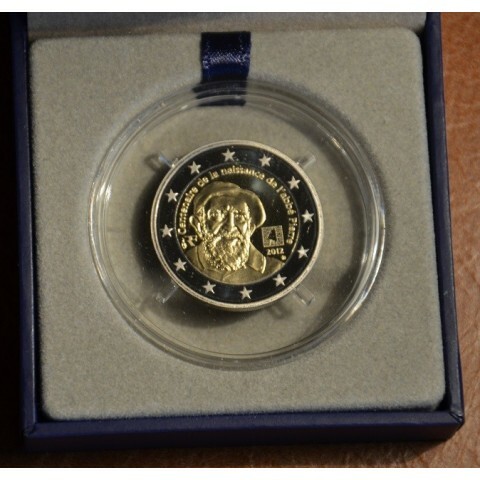 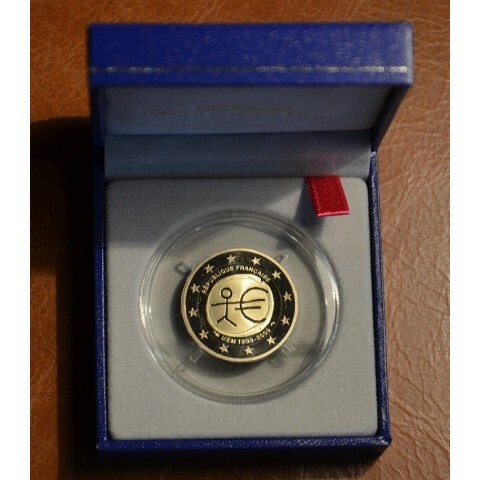 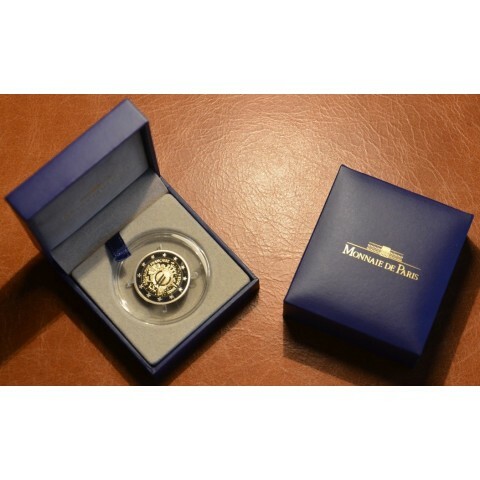 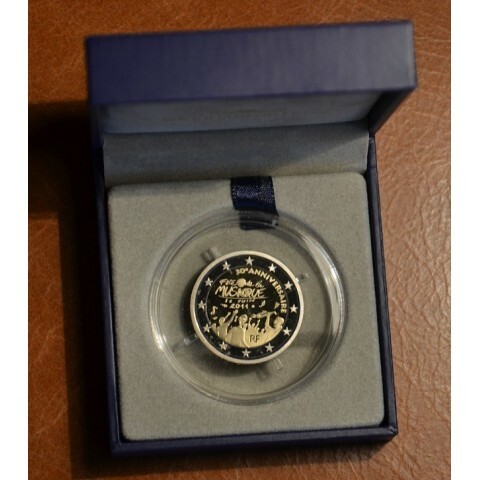 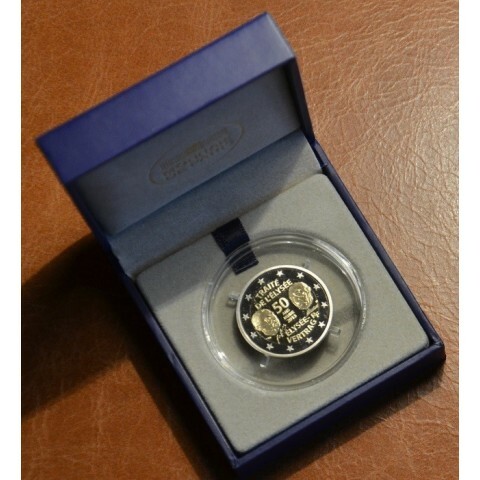 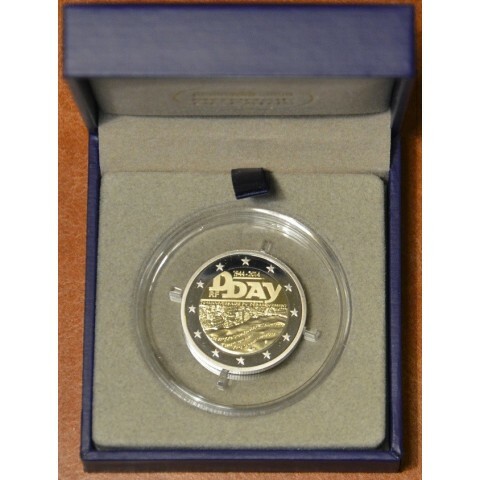 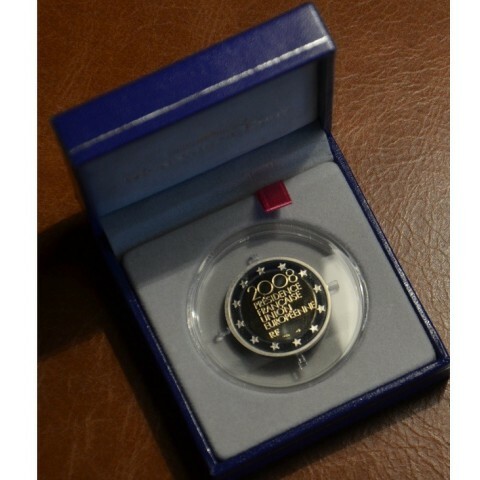 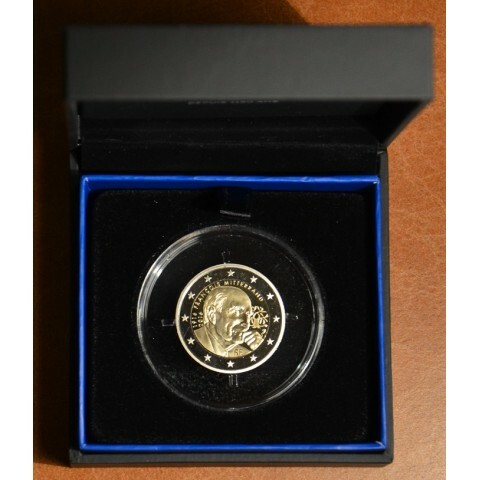 Proof quality coin in etui with numbered certificate. 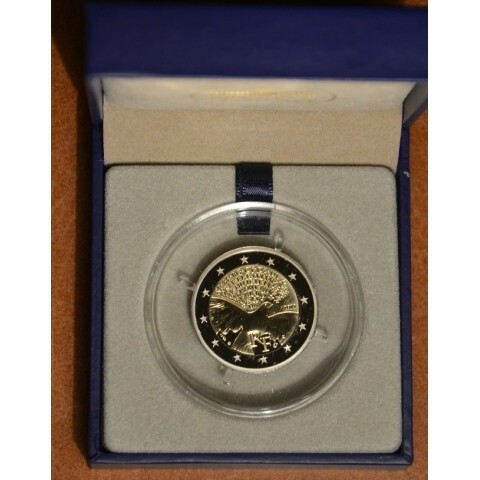 Proof coin in etue with numbered certificate.